I have been practicing massage therapy since 2011. It has been my goal to help my clients integrate the tools they need to live a well balanced life. We are all on a journey to well being. You deserve to have someone on your team that can help you on your path. 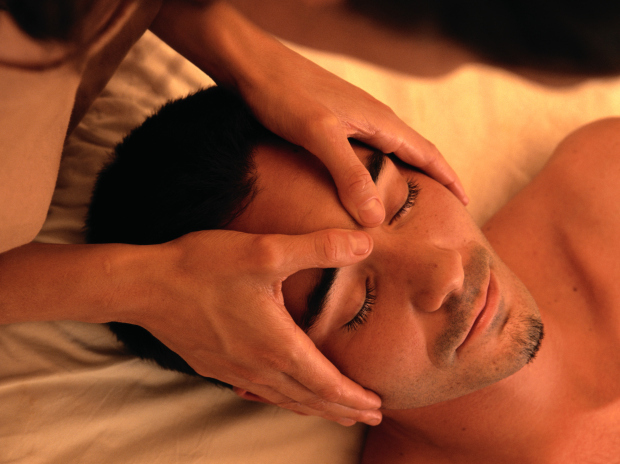 I provide massage treatments that are tailored to your individual needs. Every body is different. So I work with you to determine what will give you the greatest benefits from your massage sessions. I look forward to working with you on your journey to well being.